For Jacque: Did you ever feel sad about not being able to play center field for the Twins because Hunter was around? For Jacque: On May 10, 2005, in the 10th inning, you hit a HR off Steve Kline. I am an Orioles fan. I also had you on my fantasy team. I cheered for you. Was I being a bad fan? For Jacque: (In the Chris Farley fanboy voice) Remeber in the 2002 season opener at Kauffman Stadium when you hit a homerun to open the game? That was cool. For DSP: The Twins were historic strengths were defense and overall farm system. Defense has been disappointing and few prospects have made a big impact in the majors in the last 5 years. Can you point to anything that changed in the front office that led to this? Maybe this is more of a managerial question and not a front office one, but was there or has there been any internal discussion about moving Joe Mauer to either 3B or a corner outfield spot in order to capitalize on his athleticism and also allow for more at-bats for DH/1B types who don’t have the defensive versatility to move to another position? For Jacque Jones: When you left the twins did you notice the stark change in hitting philosophy that David Ortiz, and JJ Hardy described when they left the team? For DSP: What are the odds of a exhibition game taking place in the new Vikings stadium once it is completed? Perhaps last game of spring training vs. the Gophers. 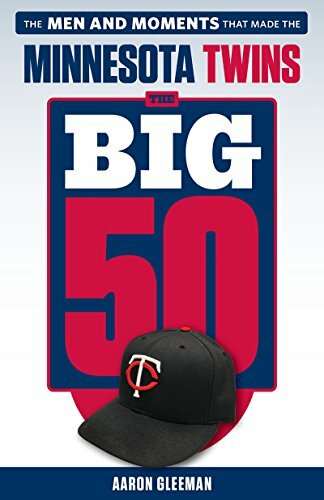 For Dave: What is the status of changing the Blackout rules so those of us in Iowa will be able to watch the Twins games on MLB.tv this year. For Frenchy: What happened on that throw against the Yankees in the playoffs? Does he ever think about it? answer to this question would be. Dave St. Peter: beyond wins and losses, what are your thoughts on best methods for evaluating managers and GMs? 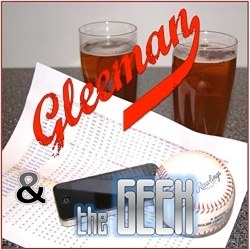 Jacque: what are your thoughts on roles and value that advanced stats play in baseball. 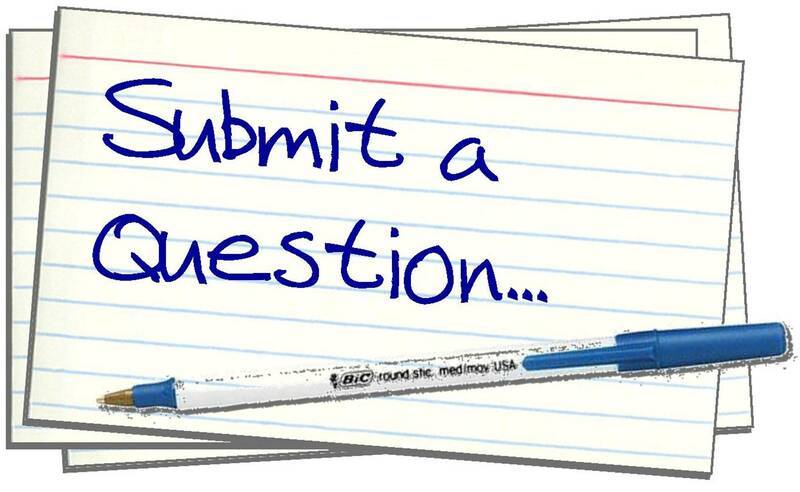 Is it something you used/disregarded in your paying days? Why don’t the twins do a golden ticket hunt since they got their new stadium? It was always the best way to get out and about in the parks and get excited for baseballs’ return. Also great post mortum for the winter carnival medallion hunt..
You didn’t specify whether Ted Danson would be there… I’ve always wanted to know what his favorite episode of MASH is. Please ask your guests. If Ted does show, please ask him if they were right. What would you do differently if you had a budget of $130 million? Obviously you can’t cite specific players you’d sign; but what kinds of things would that open up that you can’t do now? Any examples of the kinds of people you had to pass on for budgetary reasons but would otherwise have loved to sign? How much better would the Twins be? For Mr. St. Peter – how about a Lyman Bostock bobblehead day? For both guests: He’s a MN fan favorite, and has MiLB coaching experience…Do you foresee (can we hope to see) Jacque Jones coaching in the Twins organization in the future?